Pastor David Dignal came to EWC in the fall of 2002. Pastor Dave has been married to his wife Stevie for 35 years and have three children (Sarah, Jonathan, and Rebekah), one son-in-law, and one grandson. Pastor Dave has 35 years of pastoral ministry experience and has been an adjunct professor for Indiana Wesleyan University for 16 years. He is currently serving as the Pastor Team Leader for the Greater Fort Wayne Celebration with Will Graham to be held in October 6-8, 2017. 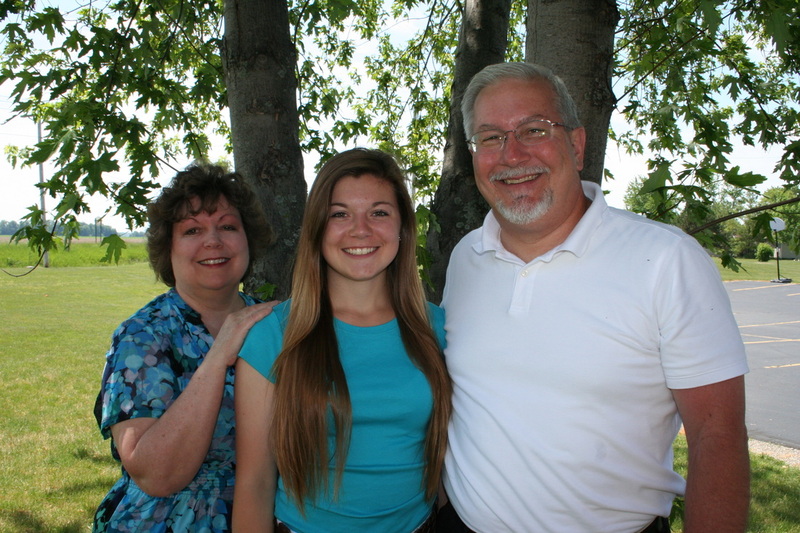 The Riebesehl family have been attending EWC since 2012. Steve and Jessica have been married since 2003. They have two children, Morgan & Ty. The Riebesehls do ministry as a family. ​Their journey with the youth really started on a mission trip to Alaska in July of 2016. Steve started as youth director in February of 2017. Together they will build a foundation in Christ for the youth with an emphasis on community.